Mah Sing Group Bhd has introduced a CNY Bonanza Campaign where homebuyers can enjoy cash rebates from RM888 to RM18,888, in addition to other sales packages offered for selected Mah Sing properties. 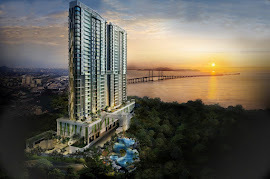 The campaign starts from Jan 11 and will last until Feb 28, said the developer in a statement. “There is no better way to kick-start an auspicious year than to give back to our buyers. Our participating projects in the CNY Bonanza offer something for everyone with residential, commercial as well as industrial projects in strategic locations in Greater Klang Valley, Penang Island, Johor and Sabah. “We encourage our customers to take advantage of this limited time offer and we hope to make their new year celebrations a little more special through this campaign,” said Mah Sing CEO Ho Hon Sang. 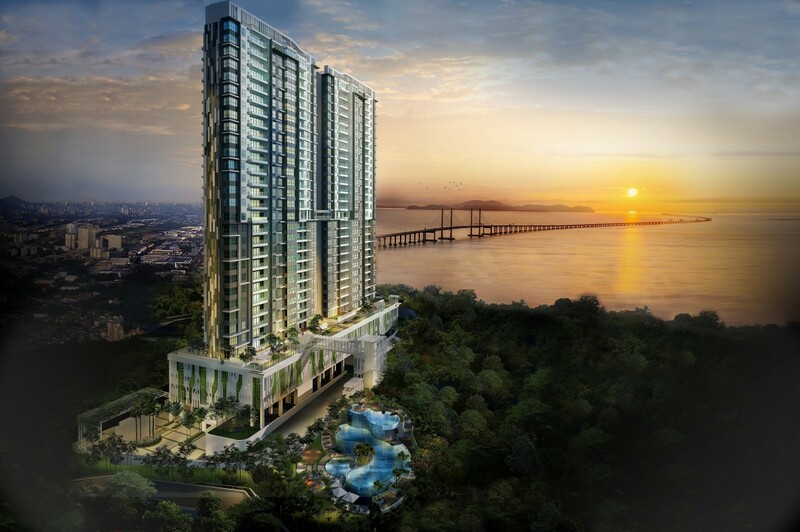 Participating projects in Greater Klang Valley include Southville City @ KL South, M Residence 2, D’Sara Sentral, Lakeville Residence and Icon City @ Petaling Jaya. In Johor, participating projects are Meridin East, Caspian @ Meridin BayVue, The Meridin @ Medini and i-Parc @ Tanjung Pelepas.